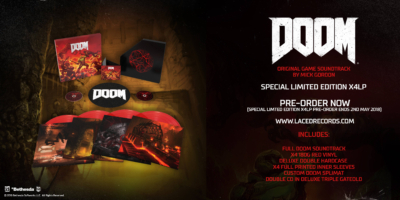 Laced Records, in partnership with Bethesda Softworks®, a ZeniMax® Media company and id Software®, today announced that the DOOM (Original Game Soundtrack) will make its long-awaited debut on physical audio formats (Vinyl/CD) in Summer 2018. 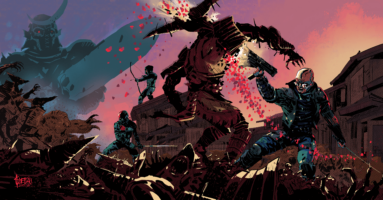 UK instrumental band 65daysofstatic today announce the global CD and digital release of their first video game soundtrack, No Man’s Sky: Music for an Infinite Universe, via Laced Records. 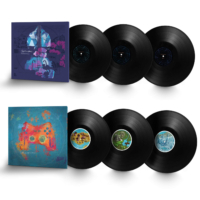 The new album arrives ahead of the launch of No Man’s Sky, the highly anticipated open-world space exploration game from Guildford-based studio Hello Games. 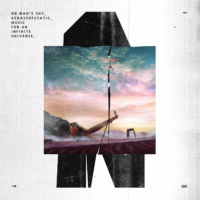 UK instrumental band 65daysofstatic will embark on a world tour in support of their upcoming soundtrack to No Man’s Sky, the largest tour ever for a video game soundtrack. The performances will also include songs from throughout the bands’ career. Tickets for European dates will go on sale on June 29, via 65daysofstatic.com, with the rest of the world to follow once dates have been confirmed. UK instrumental band 65daysofstatic today announce the official global release of their first video game soundtrack, No Man’s Sky: Music for an Infinite Universe, via Laced Records on 17th June 2016. The release will coincide with the release of No Man’s Sky, the highly anticipated open-world space exploration game from Guildford-based studio Hello Games.